The not so straight forward history of Fonthill - a historic Gothic inspired mansion in the Tasmanian Midlands that has been the home to three ambitious families, the Tabarts, the Burburys and the Harveys. 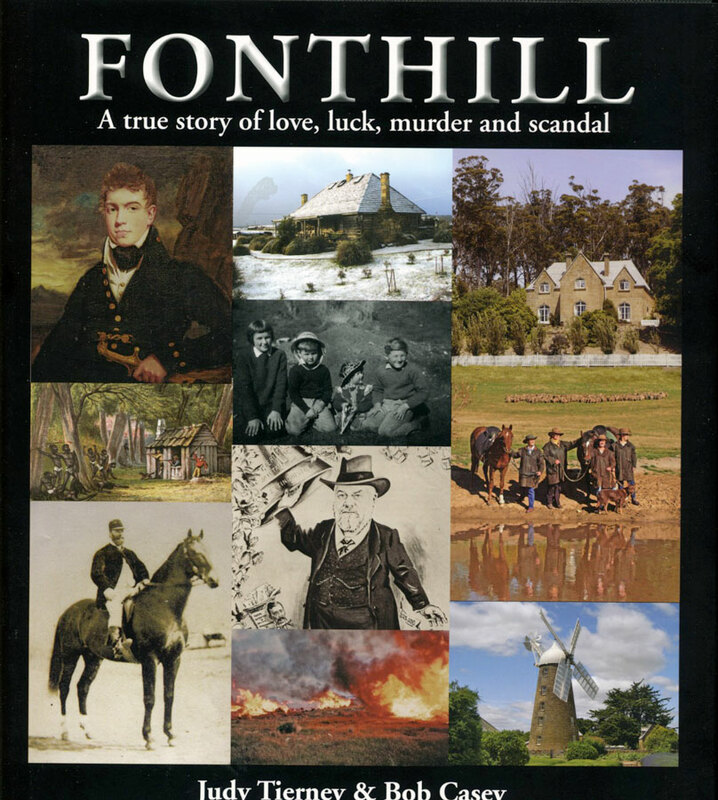 Authored by well known Tasmanian journalist, Judy Tierney, it tells the story of Fonthill's triumphs and disasters during its 175 years. Illustrated throughout with historical black & white photos and contemporary colour photos. Solid hardcover book, first edition, Australia, May 2015, 200-pages, indexed, 22cm wide x 25cm high. New.